Life is good for Lexi (previously Zoey), the mother to a litter of six cockapoo puppies who the ISPCA rescued from an unlicensed dog breeding establishment in Roscommon in August. 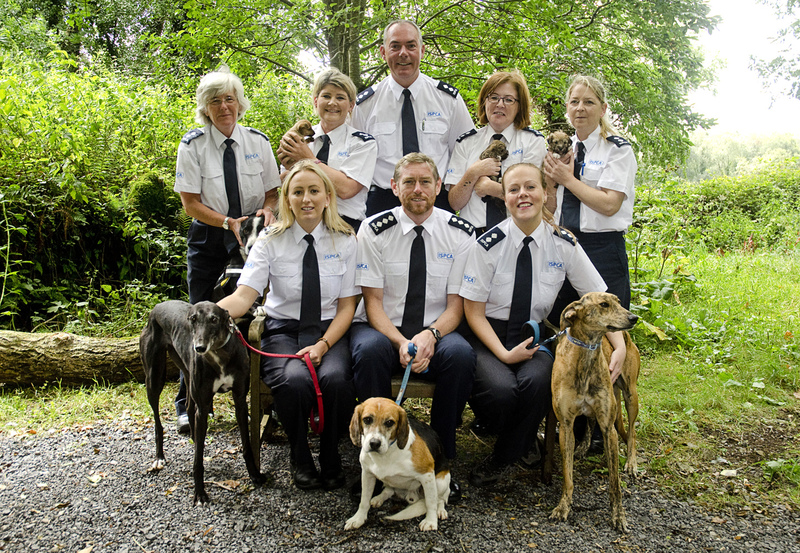 Lexi and her puppies were brought to the ISPCA Equine Rescue Centre in Mallow. She was extremely underweight, nervous and shy, having had no previous human contact. After she recovered in ISPCA care, a family adopted Lexi in September. At first, Lexi always had her tail down and hid away from people. Once she met her new family, who gave her the love, care and time she needed, Lexi’s tail is wagging more and she is having great fun. “She loves her long walks, nice dinners and loads of love. She doesn’t think the sofa is too bad, either,” said Eddie. We are delighted to hear Lexi is getting on so well after her rough start in life! Thank you to Lexi’s family for the wonderful update.